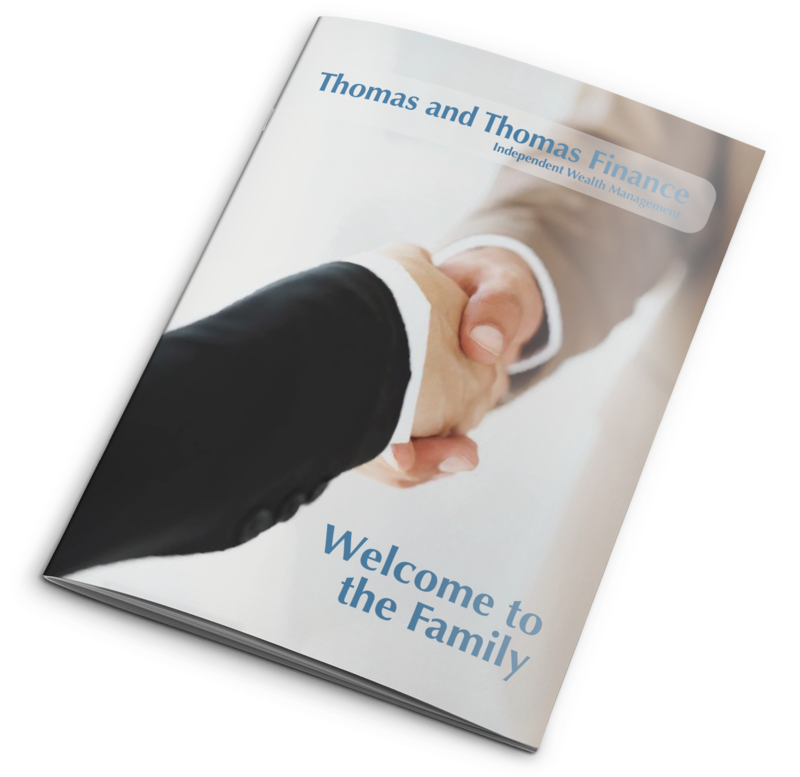 At Thomas and Thomas finance, we believe in starting with the most important person – YOU! Sadly, so many financial institutions seem to try and make you fit their solutions. We are different. Our commitment, as an IFA, is to offer you a financial advice experience like no other you have ever received. We take pride in knowing far more about our clients financial goals and dreams than any one else they have ever dealt with. Cefa 1, Cefa 2, Cefa 3, J11 (Platform Paper), J10 (Discretionary Investment Management), Cemap, R04 (Retirement Planning), J06 (Investment Principles and Portfolio Management), CF2 (Investment and Risk), H15 (Financial Services Supervision), G10 (Taxation and Trusts), G20 (Advanced Investments), CF8 (Long Term Care Planning), ER1 (Equity Release), RO1 (Regulation & Ethics), The Certified Financial Planner paper issued by the Institute of Financial Planners April 08, Investment Management Certificate Part 1, R05 (Financial Protection) R03 (Personal Taxation), Granted Chartered Financial Planning status in June 2012, Granted Fellow status November 2015, Social Investment ACT Qualification (Worthstone 2018). 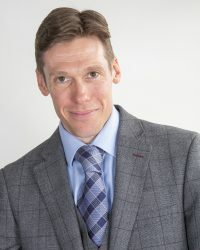 Darren has twenty years of qualified experience in financial services and has worked for major banking institutions and a high net worth niche IFA. He has contributed to many articles over that time in various newspapers and journals and believes passionately in bringing the status of a true independent adviser up to that of the specialist lawyer or accountant. Investment Management Certificate Part 2, Cefa 1, Cefa 2, Cefa 3, Cemap, MAQ Mortgage paper, Advanced Cemap Certificate in Commercial mortgages (cecm). 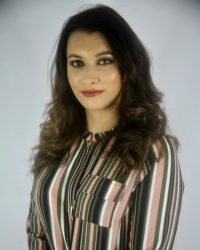 Lisa has worked for a major high street Bank and also a Life Assurance company as a financial adviser and mortgage adviser. Lisa has also worked for the Local Authority Audit department and the Clinical Governance section of the NHS. Her organizational skills and administrative abilities are part of the reason that our clients are so well looked after. 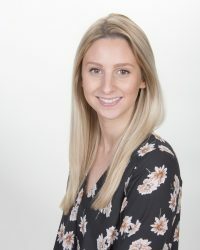 Katy joined the team in 2014 with a Degree from Cardiff University and experience working at a mortgage practise. 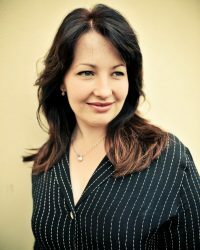 Katy is a fully qualified financial planner and is well regarded within our profession as being a leading light for female financial planners. She is passionate about socially responsible investment and offers our clients a caring and extremely knowledgeable financial planning service. Emma joined us in 2017 with a first class honours degree from the University of Wales Trinity St Davids in Business Management and Finance. She previously worked in retail management and her first language is Welsh. Emma has quickly become a very welcome addition to our team and we have high hopes for her future professional financial planning career.